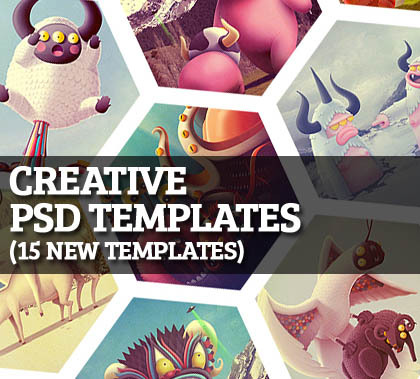 These are 15 new and Creative Design PSD web templates which are collected from different web resources for our readers. These templates includes business templates, game zone templates, hosting templates, electronics templates, design studio templates, online stores, etc. These are 25 fresh and Responsive Design PSD web templates which are collected from different web resources for our readers. These templates includes business templates, game zone templates, hosting templates, electronics templates, design studio templates, online stores, etc. These are 50+ Free Download XHTML Templates – Free CSS Website Templates. Which are collected from different web resources for users. These templates includes business templates, game zone templates, hosting templates, electronics templates, design studio templates, online stores, etc.